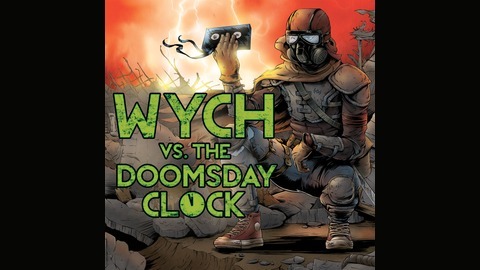 Join The Wych as he hurtles through time and space as the Doomsday Clock winds down to zero, entertaining himself with some of the weirdest films in horror and cult cinema! 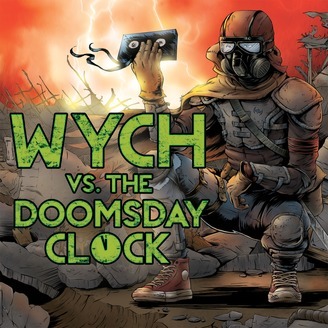 Wych Vs. The Doomsday Clock: Week #72, 6 Hours 15 Minutes to Doomsday – Mine! Mine! Mine! The post Wych Vs. The Doomsday Clock: Week #72, 6 Hours 15 Minutes to Doomsday – Mine! Mine! Mine! appeared first on Legion.